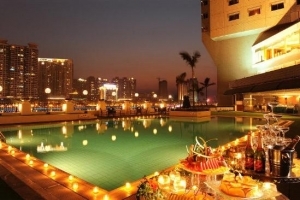 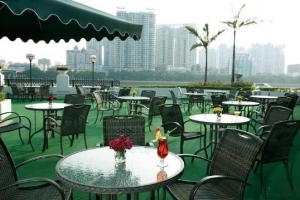 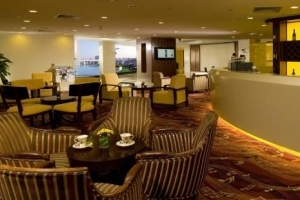 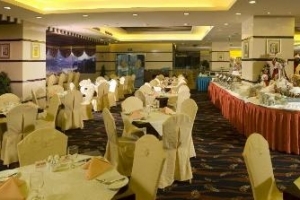 Gitic Riverside Hotel Guangzhou (Guangzhou Jiangwan Dajiudian) is a four-star hotel located on the banks of the Pearl River. 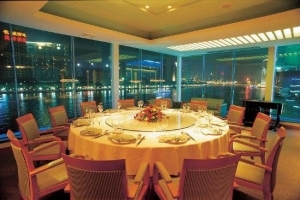 Looking out through guestroom windows, guests can take in views of the Pearl River and cityscape. 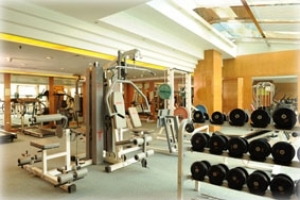 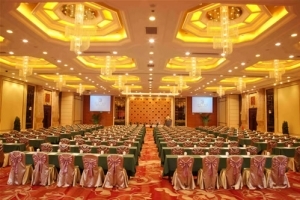 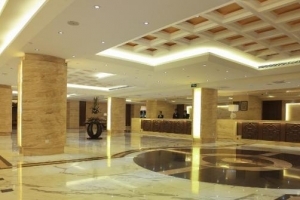 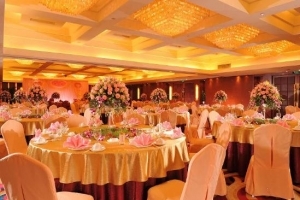 The hotel, in a lush setting, provides business and leisure travelers with excellent value-for-money accommodations, fully equipped conference and banquet facilities, a selection of dining venues, as well as fine recreational facilities. 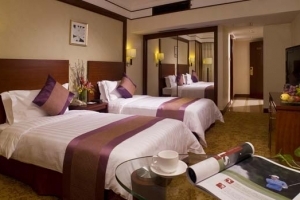 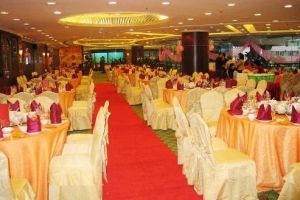 A fifteen-minute drive from the Guangzhou Railway Station, with huge shopping and business complex nearby, the hotel is conveniently linked to the Guangzhou International Airport, as well as other Guangzhou's major commercial and shopping districts by public transport or taxi.